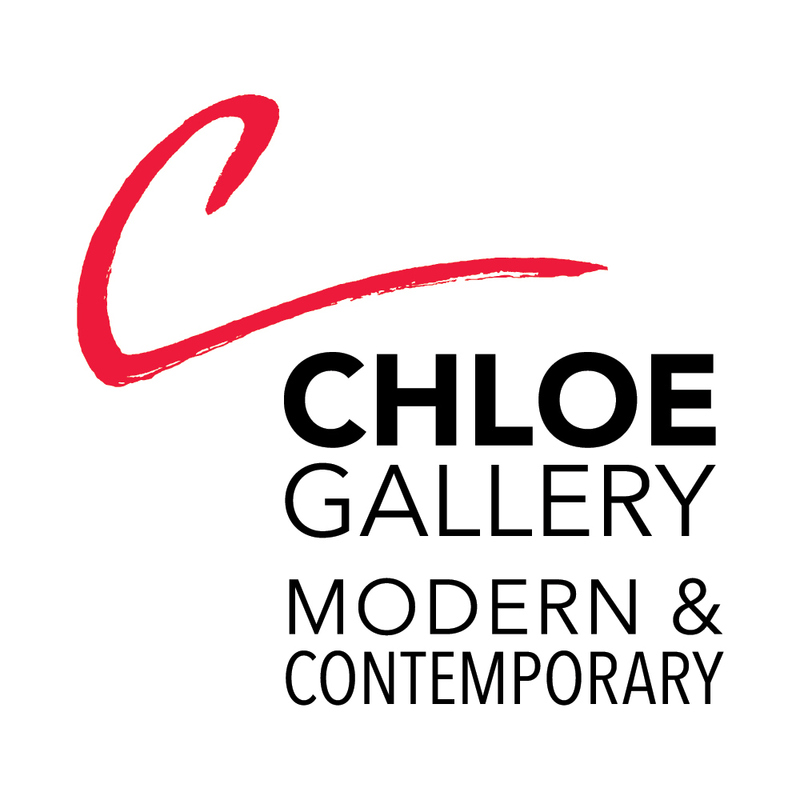 Chloe Gallery is located at the foot of North Beach in San Francisco's Historic Aquatic Park, on the corner of Beach and Columbus. We are opposite the Argonaut Hotel and one block downhill from Gary Danko. Please let us know if you would like more information regarding art, artists, fine art consulting services. We look forward to hearing from you. AS OF JULY 1, 2019 WE WILL BE OPEN AND CONDUCTING BUSINESS AT OUR NEW LOCATION 434 POST STREET IN SAN FRANCISCO AT THE CORNER OF POST AND POWELL ON UNION SQUARE. UNTIL THEN PLEASE VISIT US AT 645 BEACH STREET SAN FRANCISCO.